Start a tradition in your family by celebrating with a Scrumptions® cake! Celebrate your special event with unique style. Our cakes are edible works of art that have been made with great attention to detail. We work closely with all our customers to design the perfect cake for their celebration. HAVING A PARTY….NEED A CAKE….THEN LOOK NO FURTHER! Please allow 7-14 business days notice for ordering to ensure availability for customer designs. Consultations are available for a charge of $25.00 which will be credited toward your cake order. We enjoy being creative and encourage you to do the same. Quite often, our most creative work comes from collaborations between our clients and our staff. 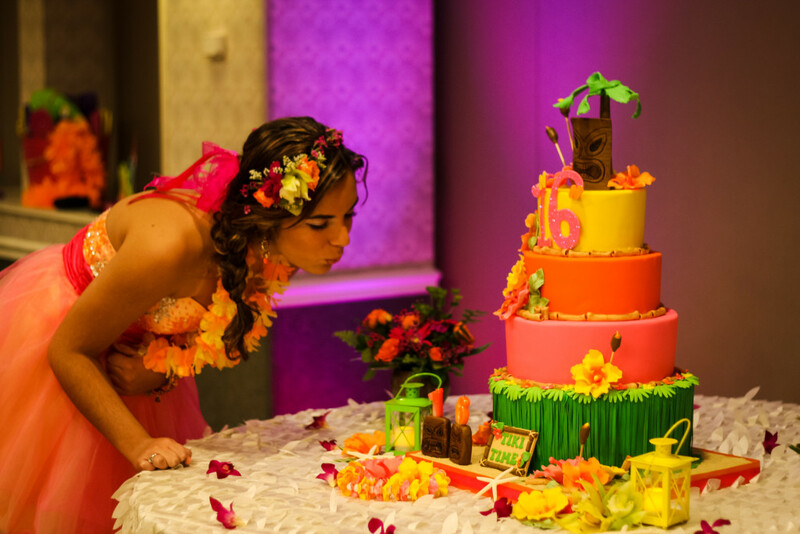 With your input and inspirations from your party….invitations, floral design, scene setting, or your own personal preferences, we can create a unique cake that will leave a lasting impression….both memorable and delicious. We enjoy out-of- the box ideas and relish the opportunity to use new skills/tools to attain your unique style. Why sacrifice the flavor for the design when we achieve both? Feel free to browse our Celebration Gallery for inspiration. We appreciate a minimum of 5-7 days’ notice on detailed cake orders if possible during our busy months. Larger cakes and cakes with intricate details make require more lead-time, please plan accordingly. If you need a cake in a shorter lead time, just contact us. We may be able to work with you. If we cannot commit to a very intricate order, we may be able to offer you an alternate design option for your special day. Give us a call to schedule an appointment…401-884-0844, email us at scrumptions@scrumptions.com, or fill out the contact form.